With over 18 years of experience in the mortgage industry, Brian Mecker is committed to customer service. 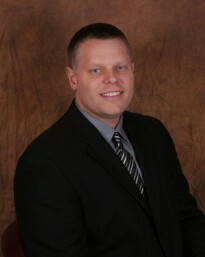 Brian has held positions in about every area of the mortgage field. This has made him a well rounded professional with a great depth of knowledge for the entire mortgage business. He graduated in 1997 from Columbia College located in Columbia, Missouri. Brian is married with three kids and enjoys coaching them in basketball during his spare time. He also enjoys attending all college and professional sporting events, especially the St. Louis Cardinals. Go Cards!